I am an Australian architect, avid Melbourne Victory soccer fan, and part time writer. I fill in my late night hours tending to screaming kids and writing for Atheist Republic and on my blog: The Rational Razor. 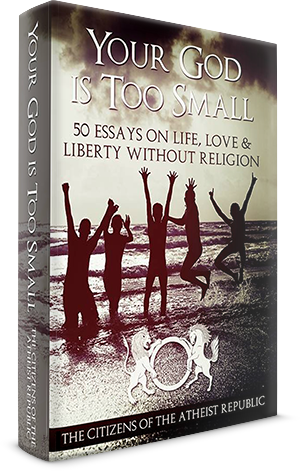 I write articles and essays on atheism from a Philosophical and Evidentialist perspective. Passionate in my support for the new atheism movement, I hope to add an Aussie accent to the calling out and curbing of unhelpful and discriminatory religious influence in secular society. In modern newspeak an ‘Islamophobe’ is a bigot, a hater, probably racist and even, ludicrously, a white supremacist.